With the launch of Marella Explorer – the first ship launched under TUI’s new Marella name – set to take place in the summer, we were offered the opportunity to hear from those involved with making sure everything runs smoothly. First up is Captain Peter Harris, who after 20 years’ service with Holland America Line, took the decision to join Marella when he heard they were looking to expand their fleet. 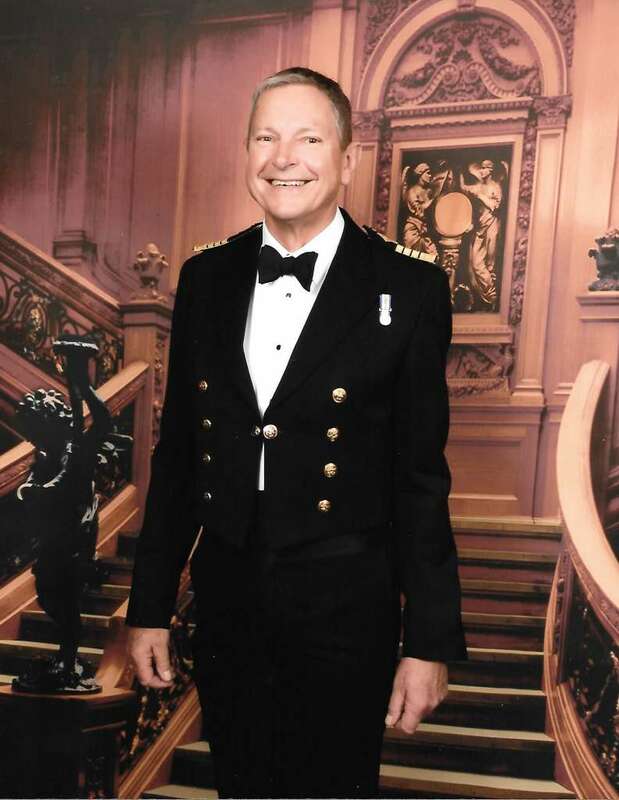 The man making sure that everything is in its right place is general manager, Richard Godwin, who has looked after passengers onboard P&O, Cunard and Princess in the past and is now looking forward to bringing his experience to the team at Marella. Finally, the man charged with making sure the ship actually floats is chief engineer, Thomas Zinnert, an engineering whizz who has always been fascinated by the mechanics behind these floating miracles. They explained just what to expect from Marella Explorer when she makes her debut in the Mediterranean this summer. 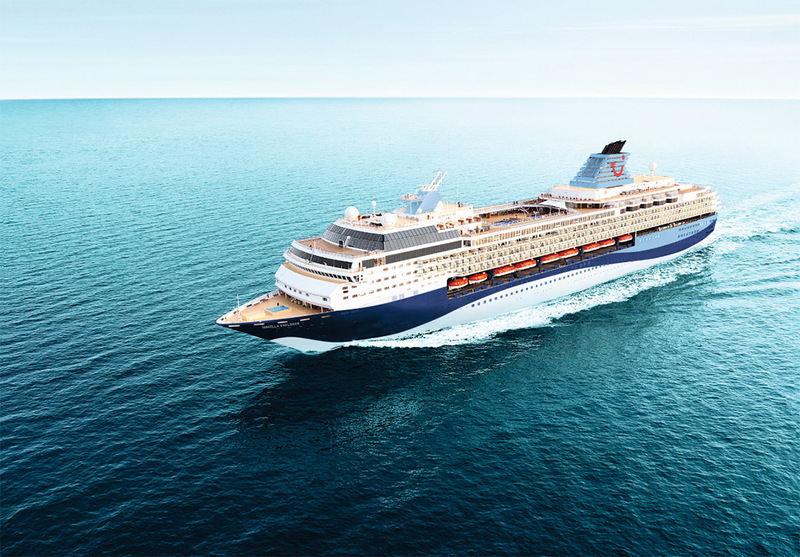 What excites you most about Marella Explorer? Which itinerary are you most looking forward to? Why did you want to work on Marella Explorer?